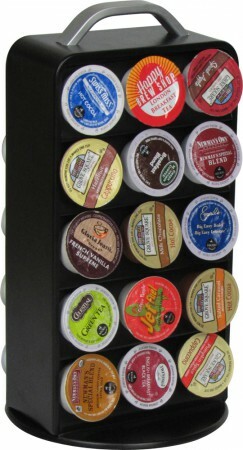 30pcs Keurig K-cup holder rotating base , black powder. Lazy Susan rotate base, smooth swivel. Open view allows you to choose your favorite serving.